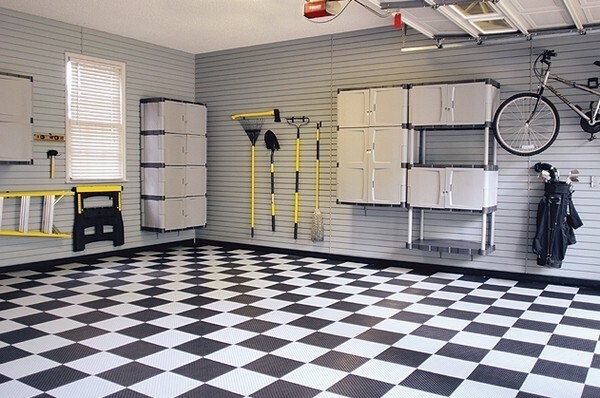 What is modular garage flooring? 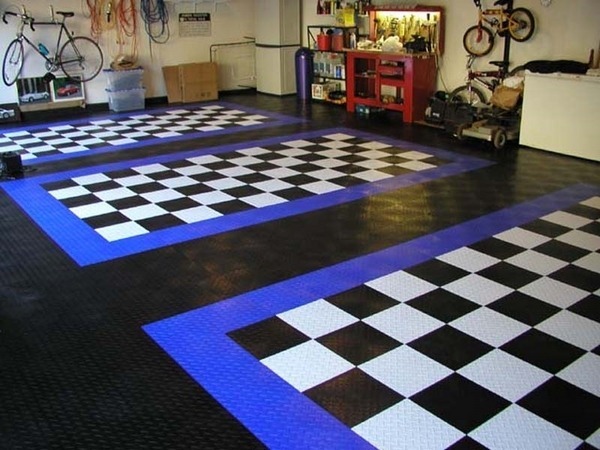 Why Motofloor garage tiles are getting so popular? 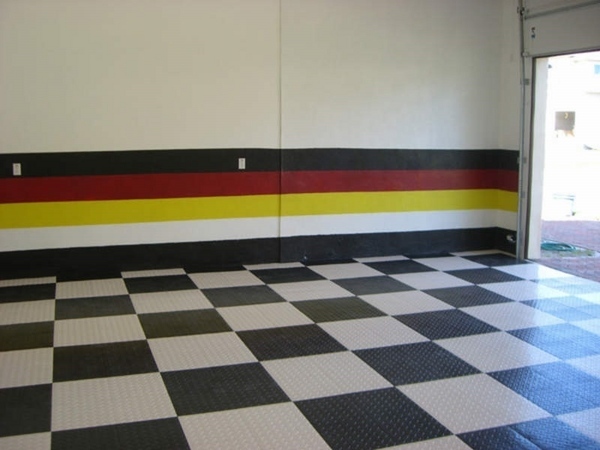 What are their advantages compared to other types of garage flooring? 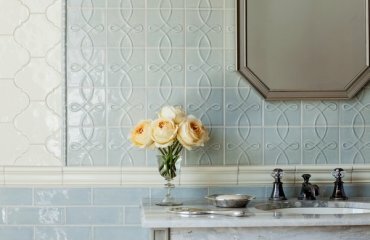 We shall try to answer these questions below and will show you the versatility of garage tiles. 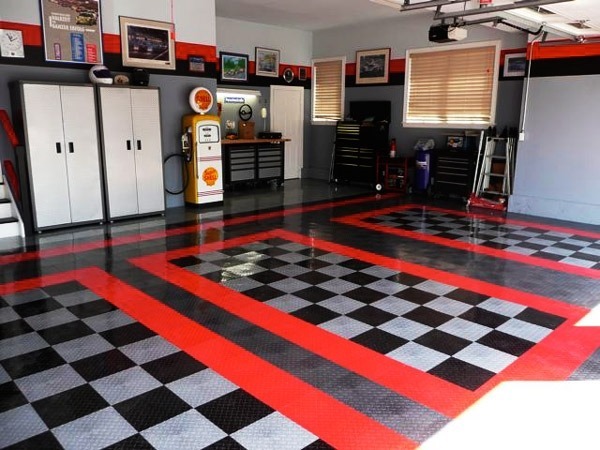 Nowadays, there is quite a number of garage flooring options. 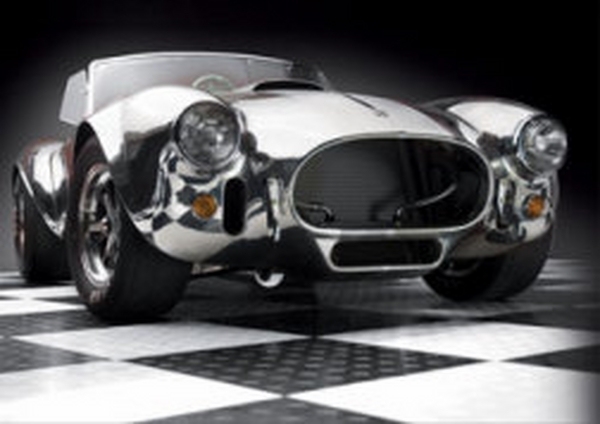 They all vary in material, performance characteristics, structure and appearance. 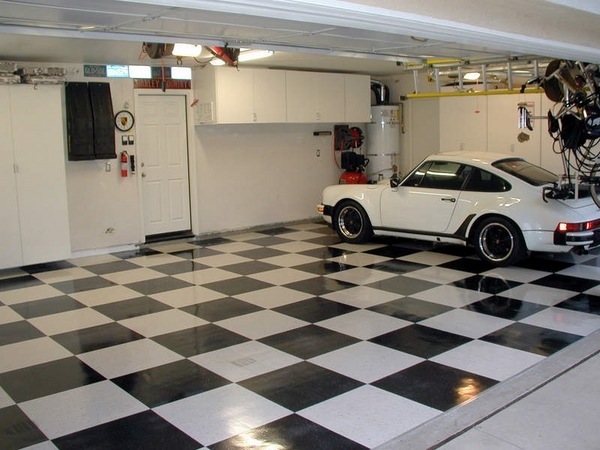 However, modular coating for the garage is gaining a great popularity. 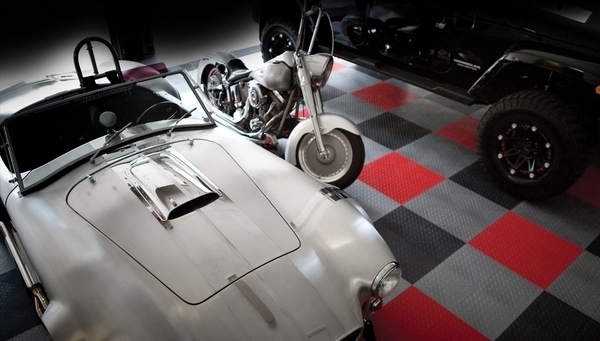 The simple truth is that each homeowner is looking for attractive, durable and easy garage floor options which will serve for years and will be easy to install and maintain. 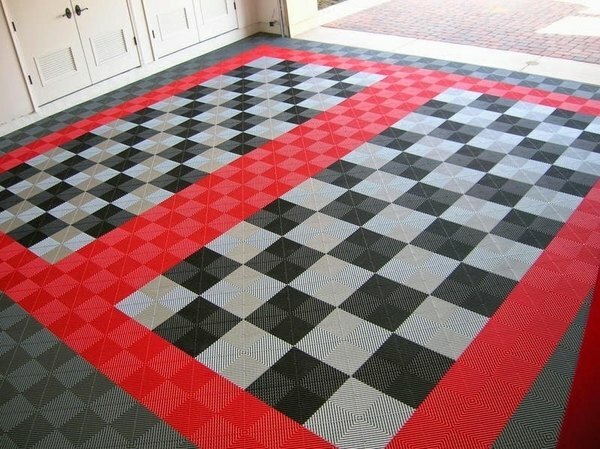 Do Motofloor garage tiles meet these requirements? 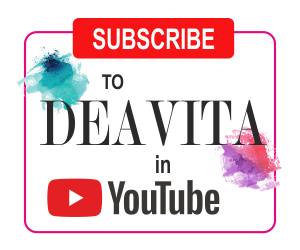 They obviously do! 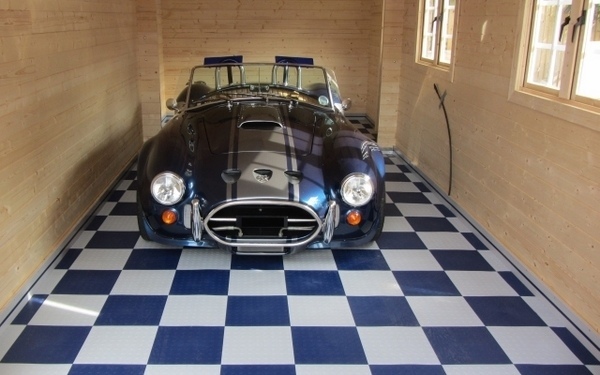 To begin with, Motofloor garage tiles are designed to be durable and multi-purposeq as they are suitable not only for garages, but for garden sheds, basements and areas with high traffic and load. 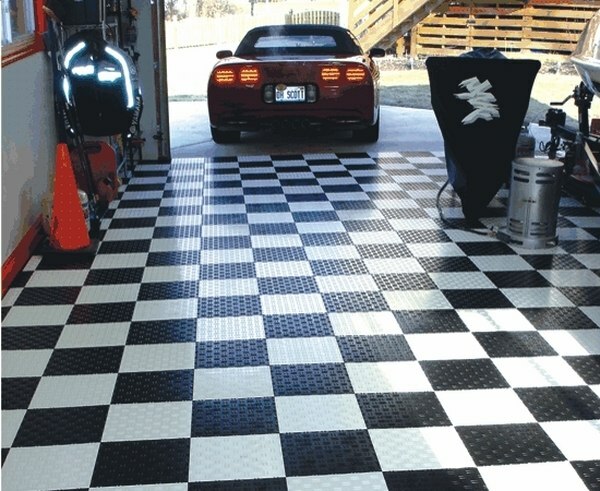 They look outstanding and if you wanted a professional look for your garage, these tiles are the way to go. 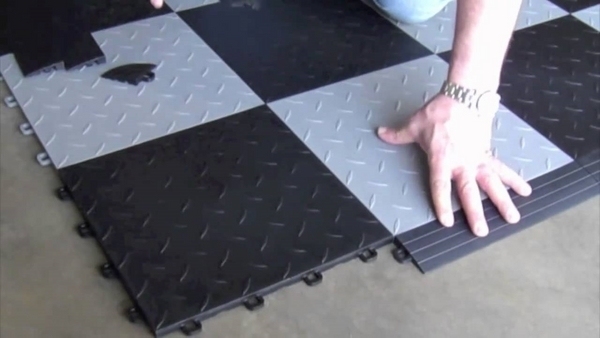 Motofloor garage tiles is a patented floor system. 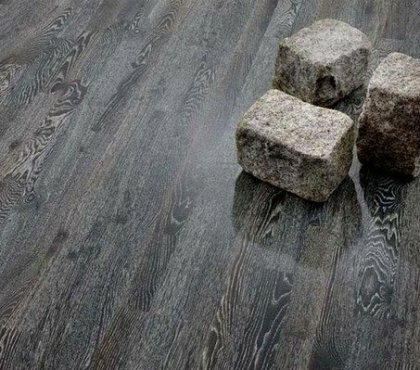 They are manufactured from high impact copolymer, they do not contain rubber and are non-toxic. 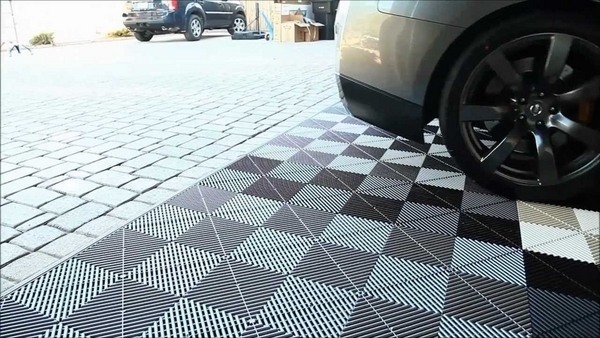 The installation is easy as the tiles interlock with one another, which means you will save time and money on garage flooring. 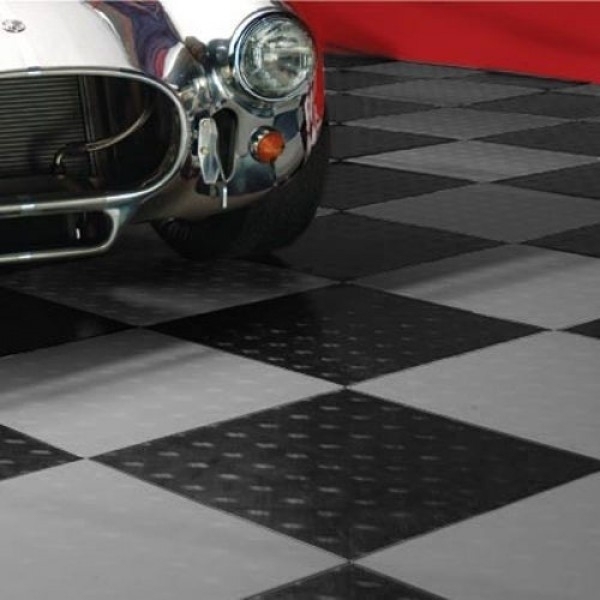 Motofloor tiles are resistant to oil, grease, petroleum and antifreeze, as well as to most household cleaning products and chemicals. 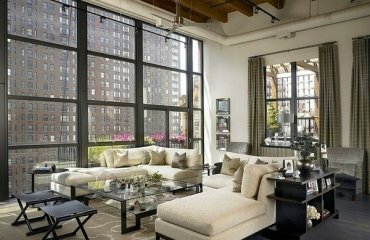 This makes them very durable and easy to maintain. 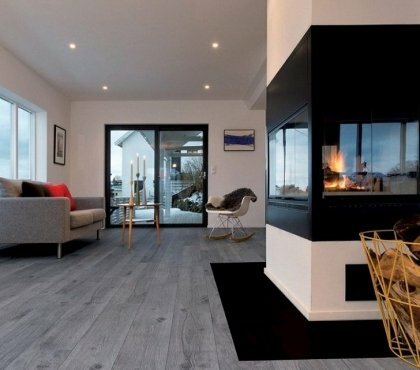 The tiles are lightweight which is a big advantage compared with other flooring options like ceramic tiles, for example. 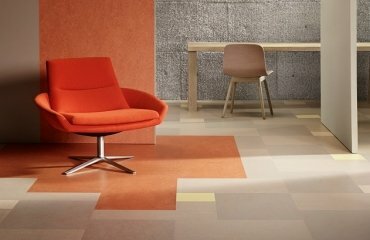 Another great advantage is that Motofloor tiles come with a 10 year guarantee. 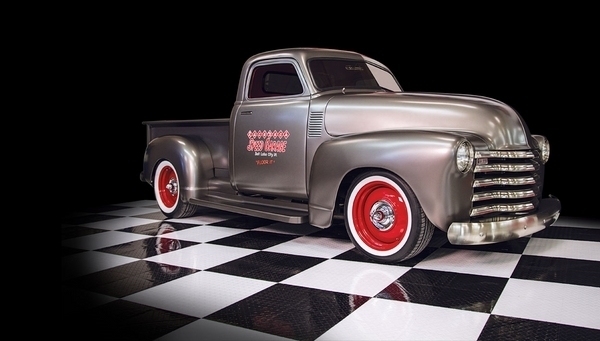 On the downside is the limited choice of colors are offered in black and white, charcoal, black and alloy. 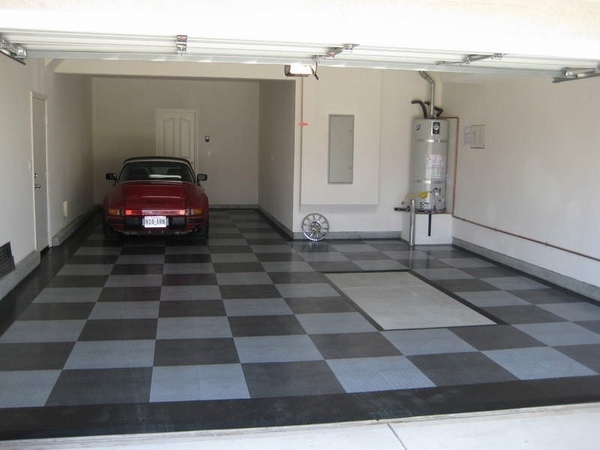 The installation requires a solid, flat surface, which means you have to make sure your garage floor is leveled prior installation. 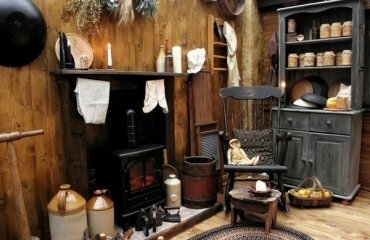 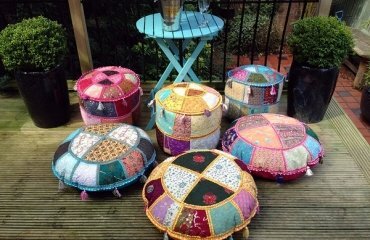 What is primitive home decor and how to use primitive style at home?